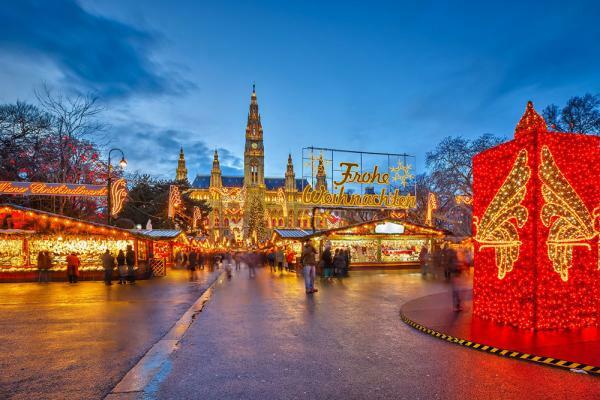 Enjoy an 8-day cruise of Iconic Christmas Markets aboard the MS Amalea! Travel back through centuries as you walk along cobblestone streets through grand cities and historic towns bedecked with twinkling Christmas trees and lined with wooden huts gleaming with handcrafted treasures. Iconic Christmas Markets are plentiful and are on full display for your pleasure: Budapest’s Vörösmarty Square, where all products sold in the market are guaranteed as traditionally handmade; Vienna with its impressive Christmas Markets that seem to majestically appear around every corner; Nuremberg’s festive Christkindlesmarkt, the largest and oldest Christmas Market in Germany; and Regensburg’s Christmas Market at Thurn and Taxis Castle, considered one of Bavaria’s most beautiful and romantic are yours to explore. Sparkling lights are timeless wonders for years to come. 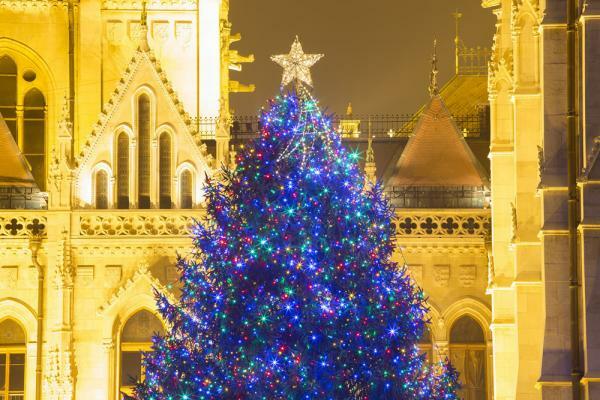 Explore Vörösmarty Square, the oldest, and most spectacular of all the Christmas markets in Budapest. 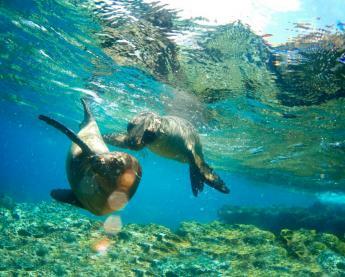 Arrive in Budapest and embark on your luxurious river cruise ship. 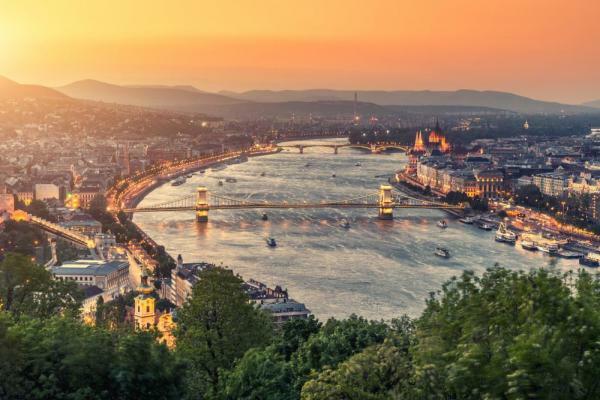 During the evening, cruise along Budapest’s famed illuminated riverfront. High on a rocky outcrop lies the Melk Abbey, one of Europe’s most revered Baroque monasteries. Visit this magnificent Benedictine Abbey, which now houses a museum chronicling its history and a famous library with countless medieval manuscripts. 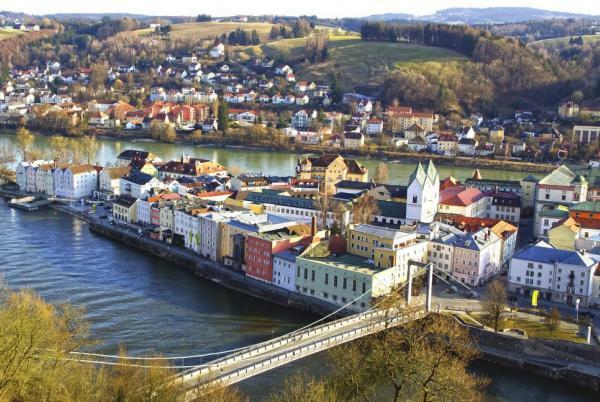 Alternatively, go on a guided bike ride along the Danube and through the scenic Strudengau Valley. 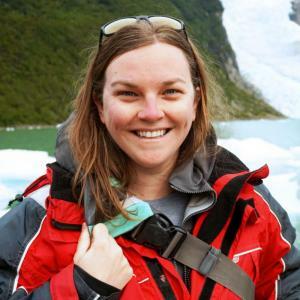 Join a walking tour of this 2,000-year-old city, noted for its Gothic and Italian Baroque architecture and St. Stephen’s. 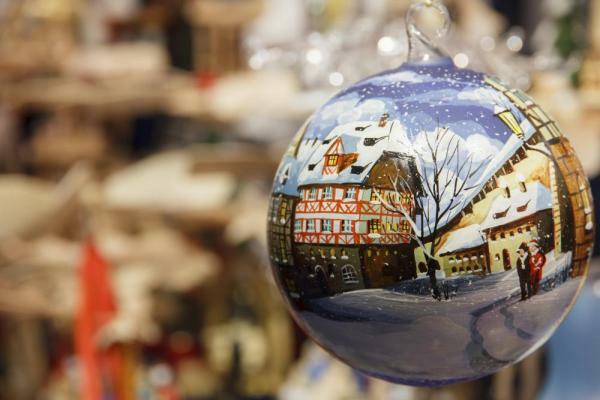 Go in search of Bavarian-style crafts at the Christmas Market. Alternatively, you can travel through the serene Austrian Alps to Salzburg, birthplace of Mozart. Your full-day excursion in Salzburg includes a walking tour of the UNESCO-designated Old Town, its magnificent cathedral and Christmas Market, which is a feast for the senses. For the active adventurer, join a guided bike tour along the Danube. Regensburg is one of Germany’s best preserved medieval cities, as well as a UNESCO World Heritage Site. Join a guided walking tour showcasing the city’s architectural highlights, including the Old Town Hall and the Porta Praetoria before visiting the Old Town Christmas Market. As an alternate option, sample some of Bavaria’s specialties—beer, sausage and pretzels. Or bike to Walhalla where you will see the neo- Classical white marble temple inspired by the Parthenon in Athens. Later in the day, you’ll be treated to one of Bavaria’s most beautiful and romantic Christmas Markets at Thurn and Taxis Castle, where you can watch artisansmake their unique arts and crafts. Enjoy a scenic morning cruise as the ship crosses the Continental Divide via the Main- Danube Canal to Nuremberg. 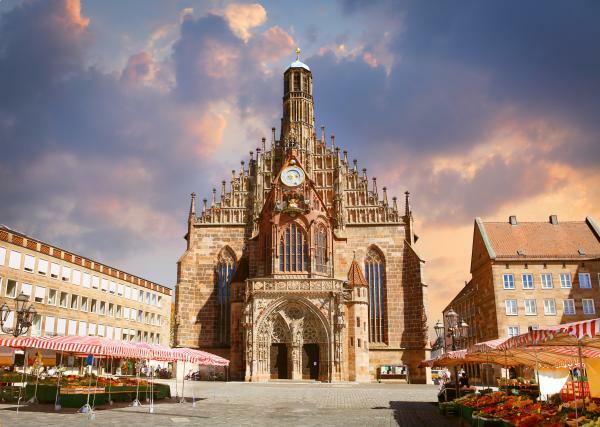 Join a city tour of WWII highlights and then walk through Nuremberg’s cobblestone streets to the Imperial castle and 900-year-old city ramparts. 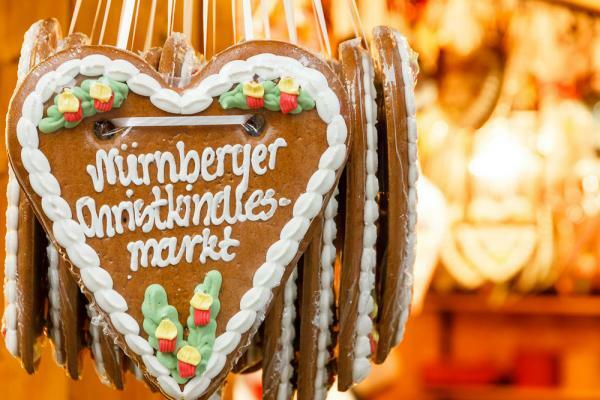 Alternatively, you can taste your way through the city with a Franconian specialties tour, which introduces you to Bratwurst, Rotbier (red beer) and Lebkuchen (gingerbread). 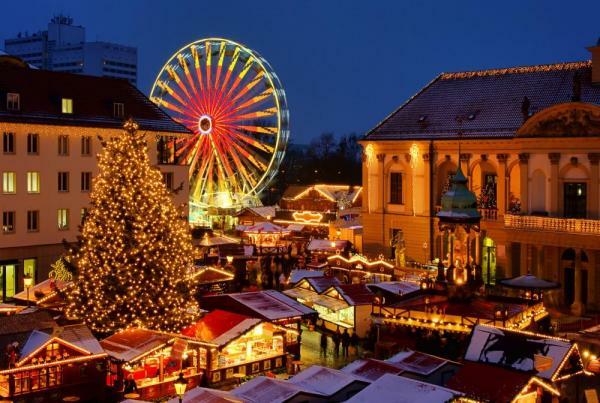 Later, you can visit Nuremberg’s Christkindlesmarkt (Christmas Market), one of the world’s largest and most famous Christmas Markets. Stroll along as the aroma of mulled wine and gingerbread fill the air and browse through over 100 red and white canvas-topped booths offering an assortment of unique treasures, toys and seasonal goodies.